We compiled a list of the latest and greatest best selling iPhone accessories trending online today. You might be surprised many of these accessories even exist. Most items are between $3 - $10 range AND free shipping! 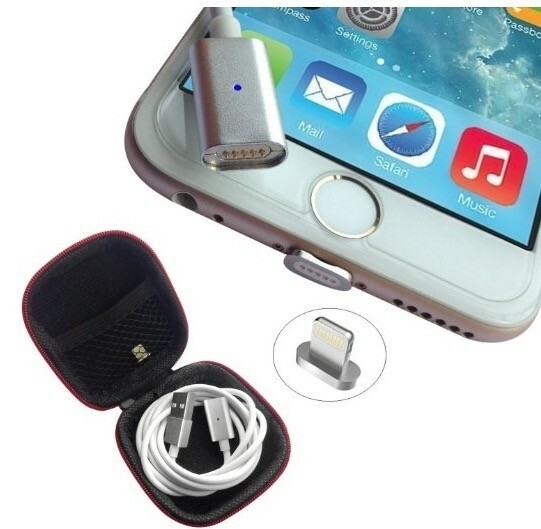 Revolutionary magnetic iPhone lightening connector that easily lets you charge an iPhone. Hassle free design, consider never needing to buy or replace a frayed lightening cable again. This custom iPhone Lens lets you take professional photos with enhanced zoom-in and zoom-out lens technology. 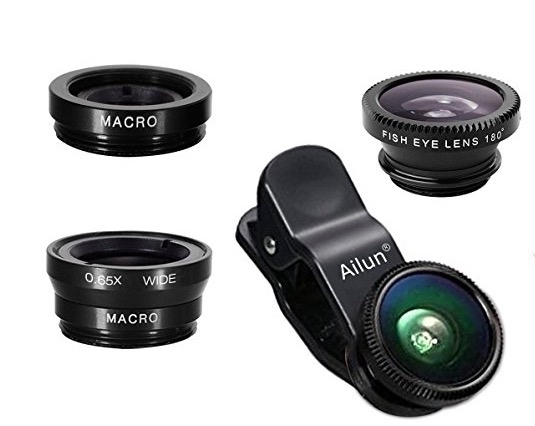 The lens clips on easily to any phone – compatibility with iPhone, Samsung Blackberry, and most other mobile phones. Lens zooms in 10x and has a 180 degree eye lens. Lifetime warranty. Give yourself a sense of security out in public. 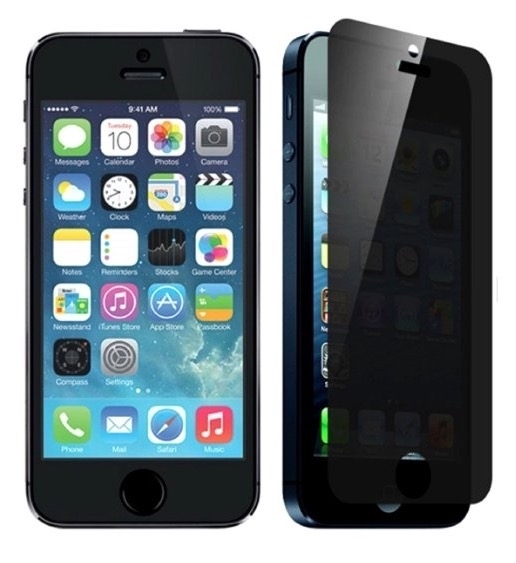 This screen protector acts as a privacy shield to prevent others from viewing information on your phone screen. 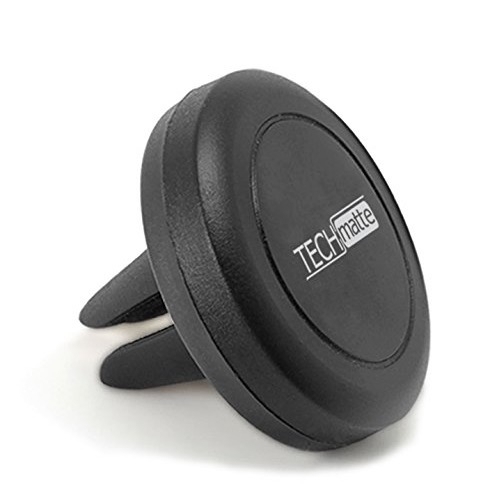 This magnetic iPhone car holder uses a small magnetic piece that attaches to back of an iPhone. The magnetic piece can be placed inside of your favorite iPhone case and work as intended just perfectly. Highly rated and recommended on Amazon. 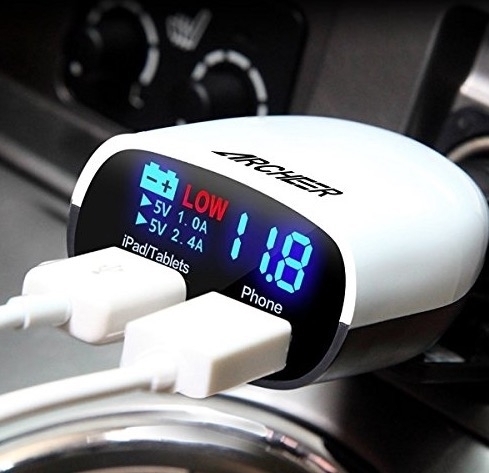 This compact car charger for iPhone/Samsung/Androids has an LCD screen that shows active charging status, car battery voltage, and offers a low voltage alarm. It has a 90-degree swivel head. 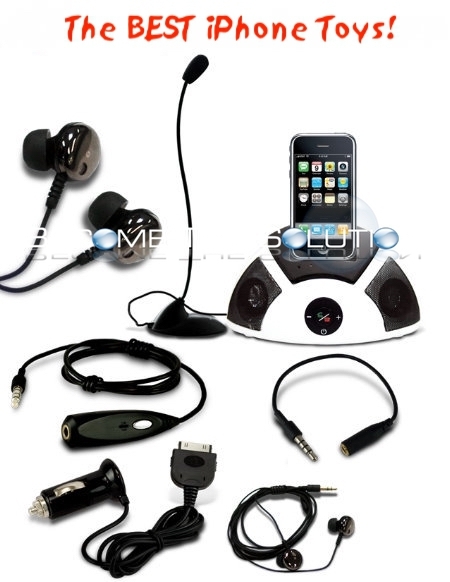 Offers fast charging capabilities. 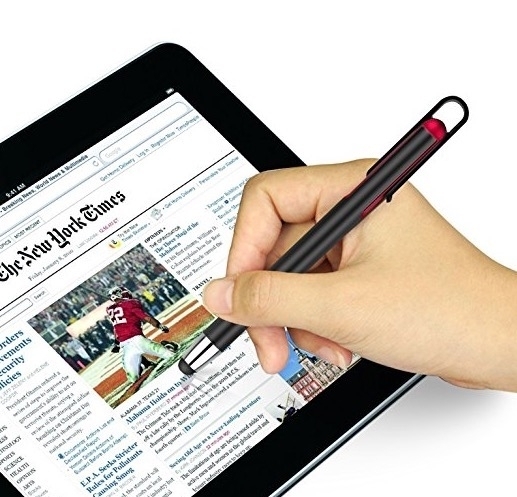 A touch pen that is compatible with all touch screen devices. 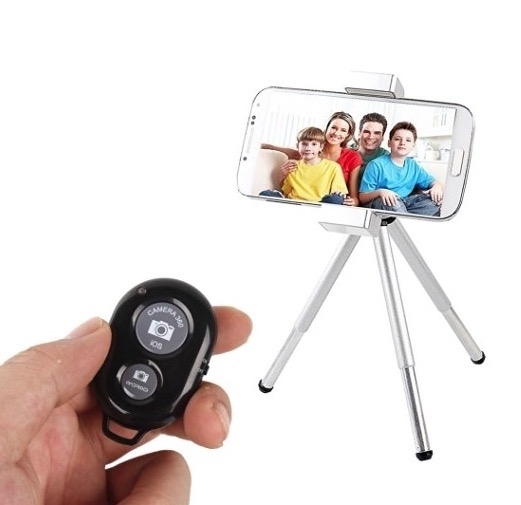 A cool gadget that clips onto a keychain lets you control your iPhone camera!